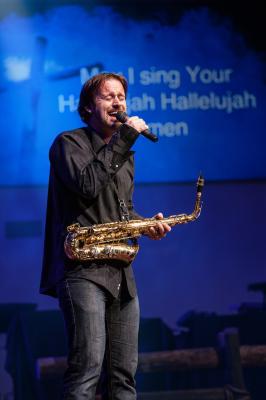 Brandon Hixson is a music minister, songwriter, saxophonist, music engineer and producer from the Dallas area. 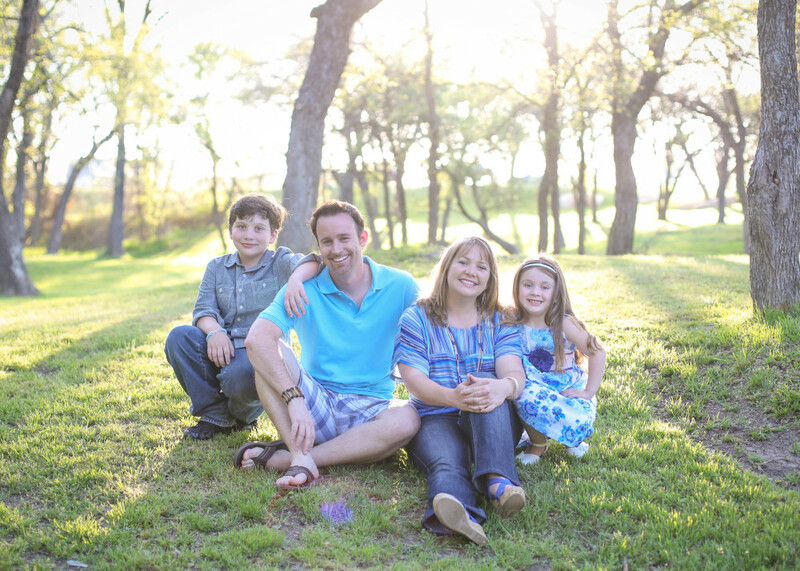 He serves as the Worship Pastor at Tabernacle Baptist Church in Ennis Texas where he and his wife Karen and their two children, Caleb and Caylin all reside. He has been actively involved in music since 2000. 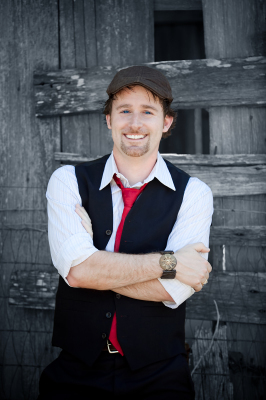 Brandon graduated from East Texas Baptist University with a degree in All-Level Music Education in 2001. Brandon received his Master’s Degree in Worship Leadership from Dallas Baptist University in 2018. 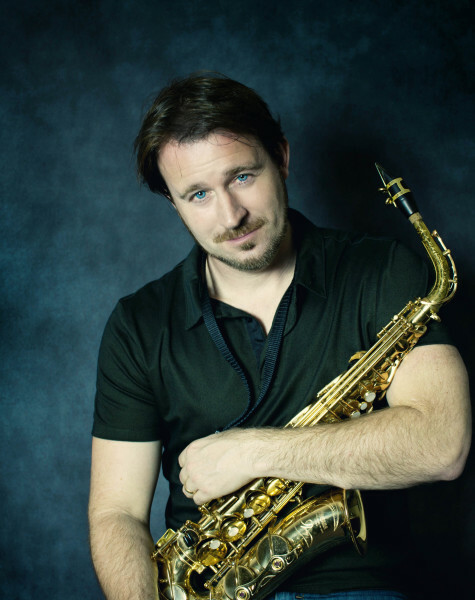 He is the recipient of several music awards including two Akademia Awards and an Independent Music Award. 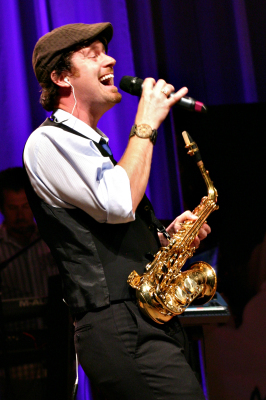 Brandon has shared the stage with many notable Christian artists including Mercy Me, Third Day, Anthony Evans, Love And The Outcome and Jason Castro. 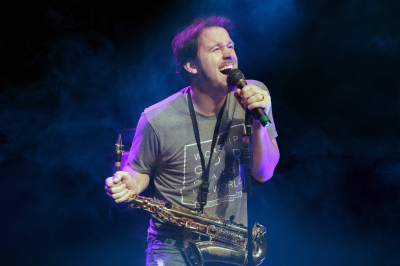 ​Brandon has been the lead vocalist and sax player for the Christian outfits, Godfueled, Splendorleaf and Racing Gravity. He has written and produced 12 albums between 2003 and 2018. The Christian Radio and Retail Weekly selected six of Brandon’s compositions as singles. His 2010 single, “Only by His Grace” was selected by the Texas Christian Songwriters Association as one of the ten best compositions for 2010. The song also charted at #111 on the iTunes Charts for being one of the most downloaded Christian Singles in the fall of 2010. He has released several albums over the last few years; Unashamed (2012), Turn Up The Radio (2015), Picture Of You (2016), Here Is My Heart (2017) and Seasons (2018).